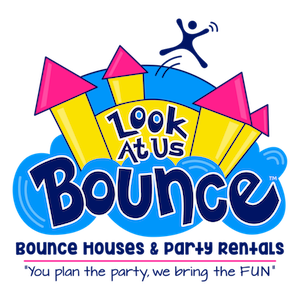 Look At Us Bounce is now more equipped to make your park events go even simpler! 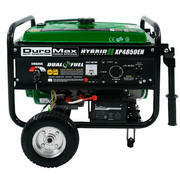 Generators can now be rented for those park party occasions for 4-5 hour run time at $50 additional fee. It comes gas filled and ready to run! We are certified for parks in Peoria, Glendale, and Surprise!